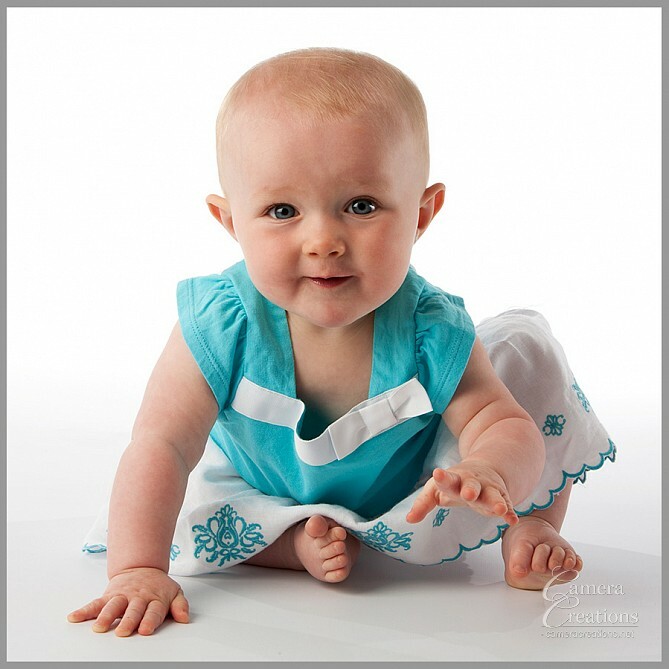 Listen to Julie explain how the best time to start family memories is at the very beginning stages of a baby's development. 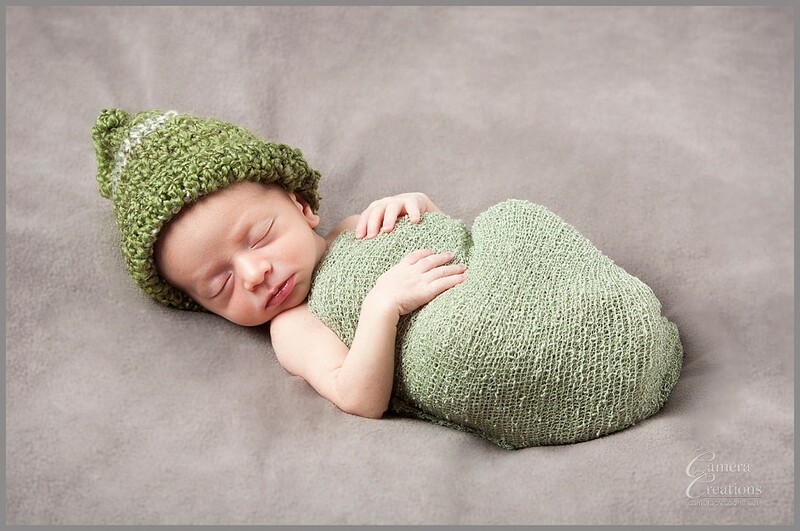 The heart and soul of a new family is the "baby". 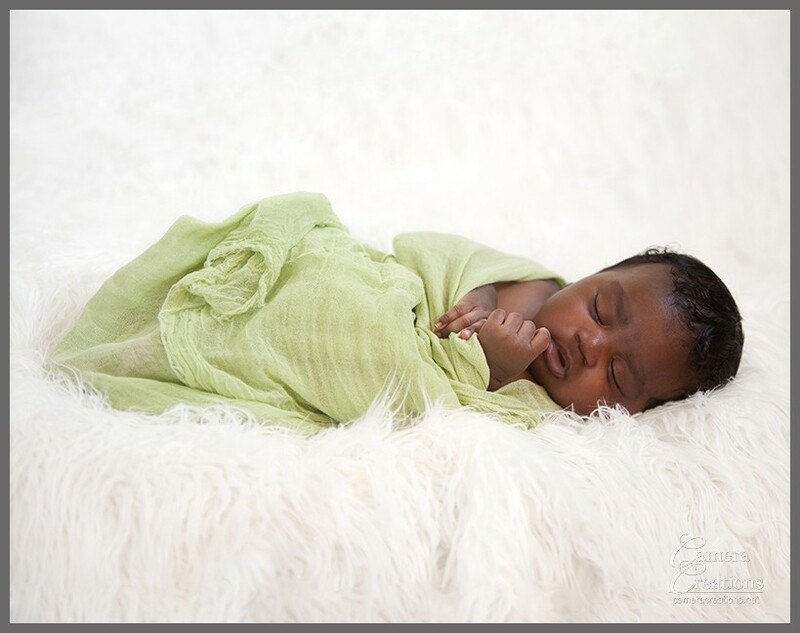 The span of time spent in this precious moment of "babydom" is so very short. 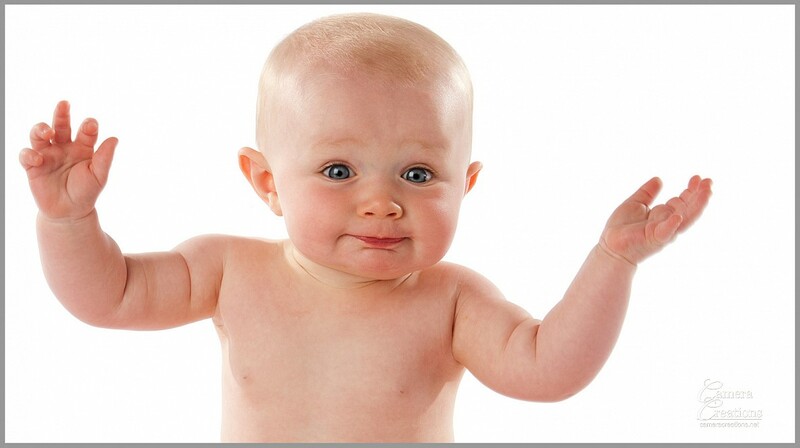 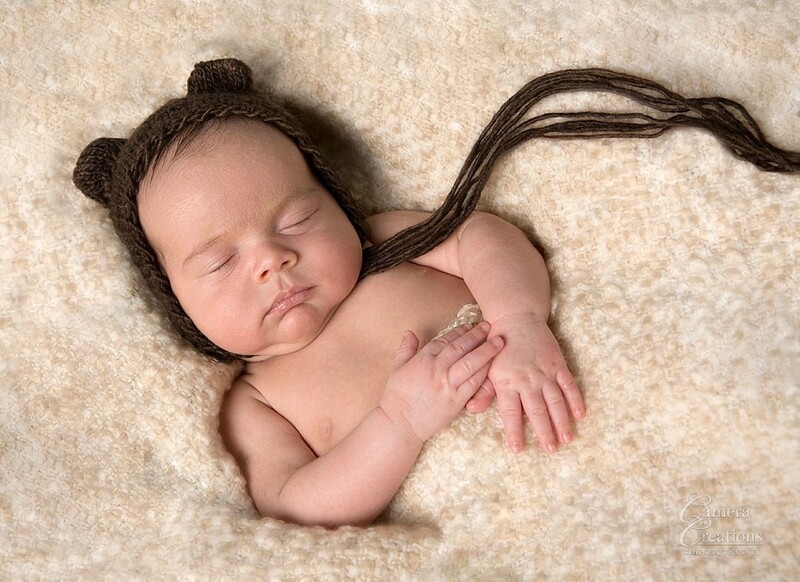 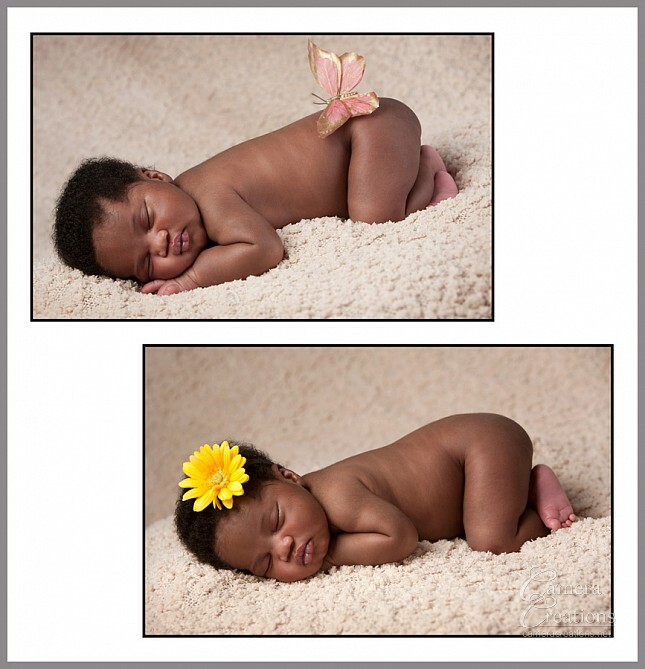 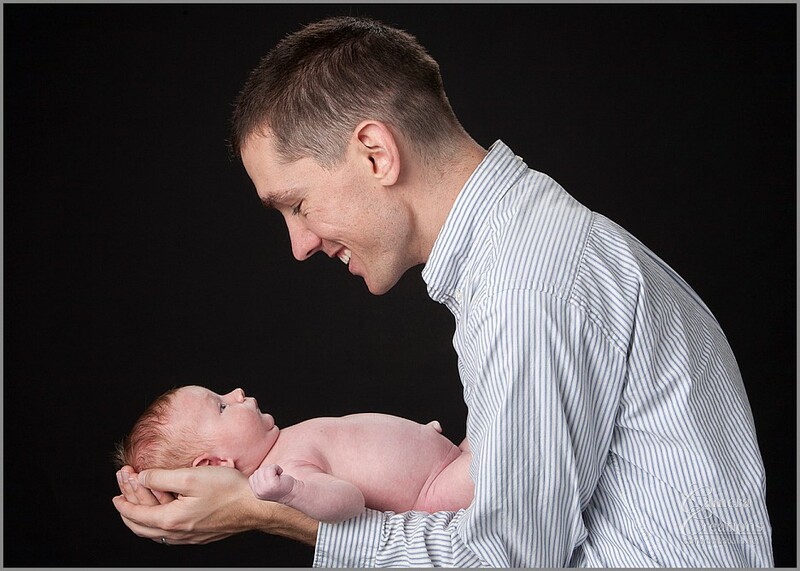 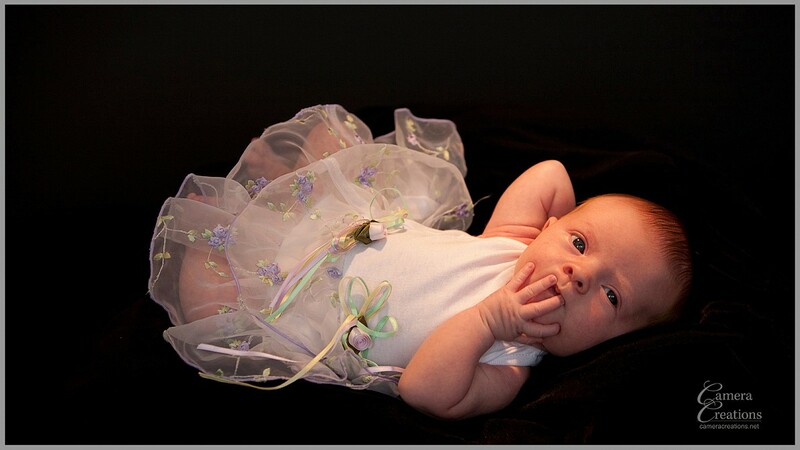 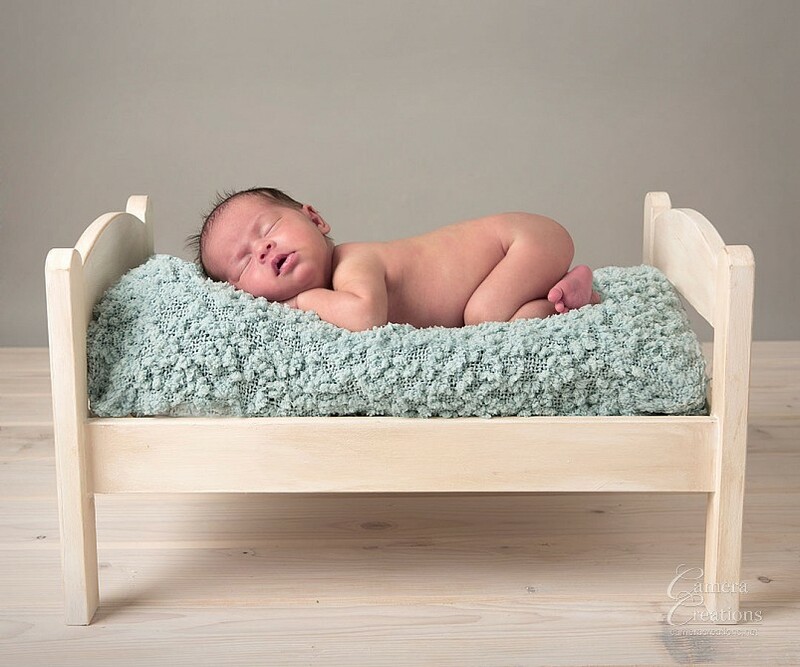 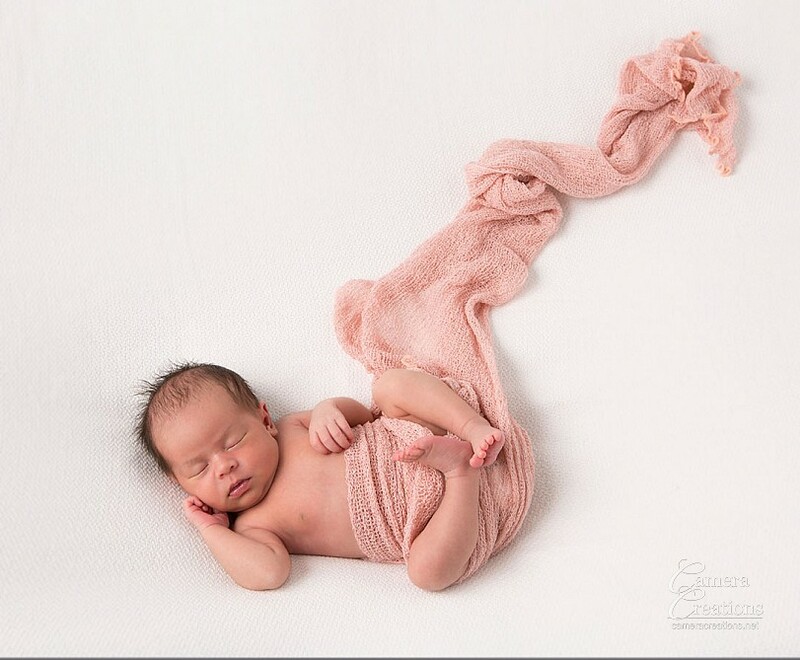 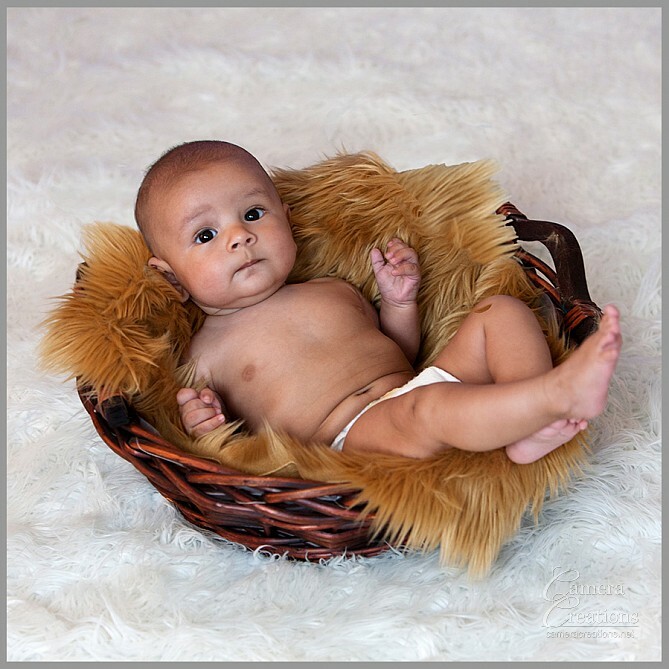 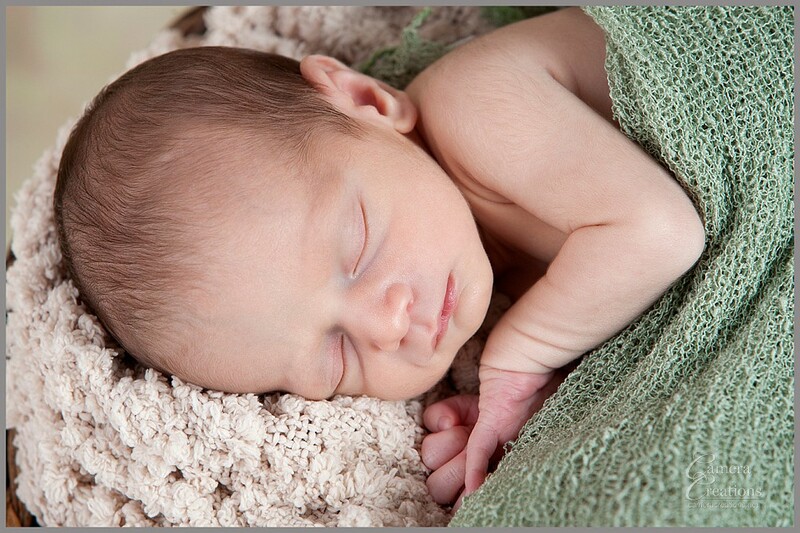 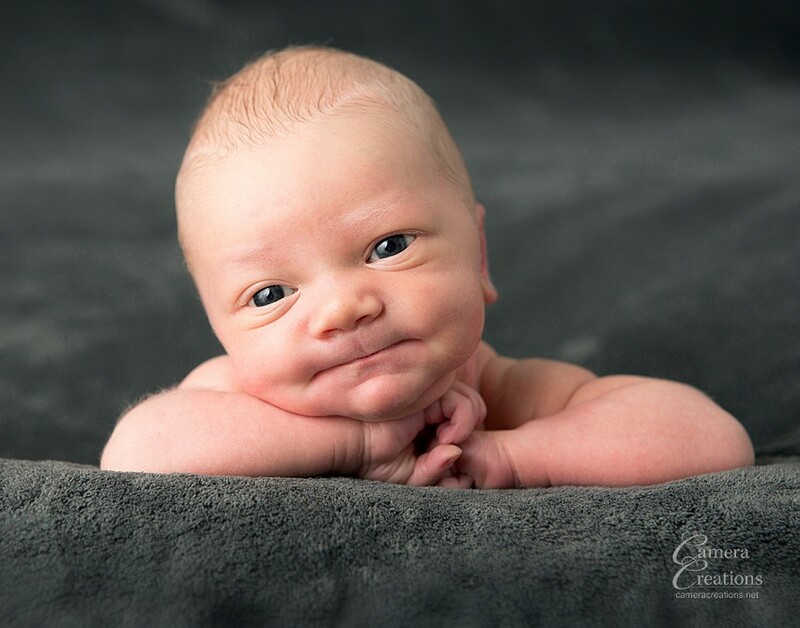 The best way to preserve the memories of a tender baby is through a professional baby portrait photography session. 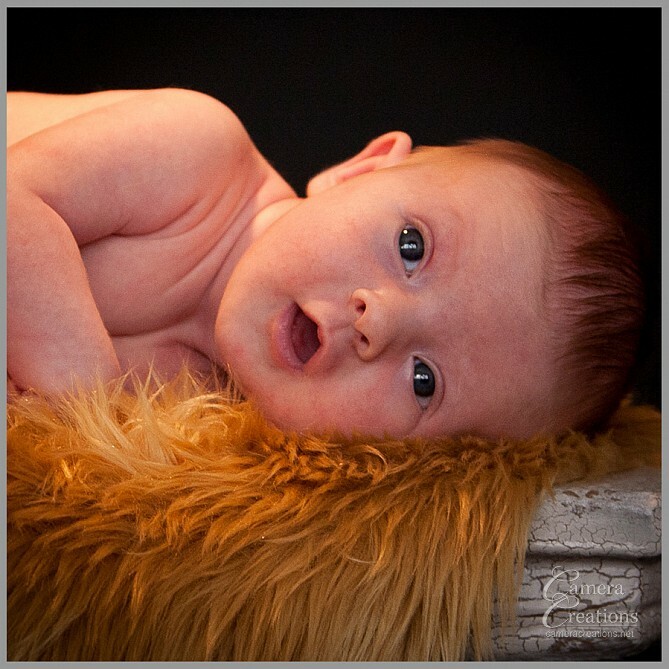 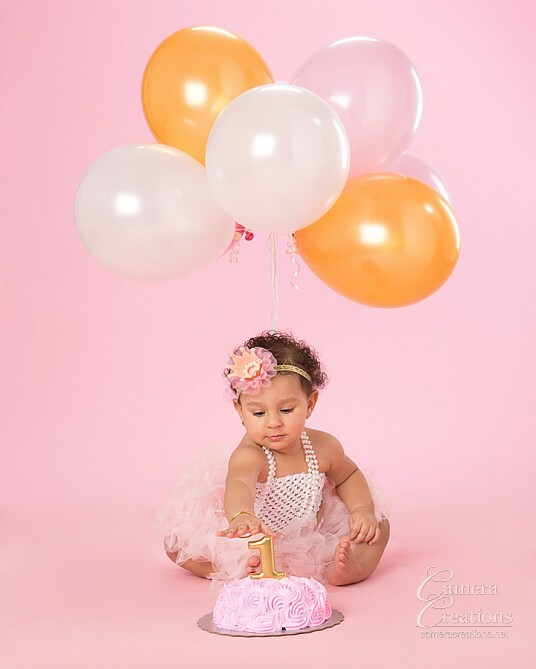 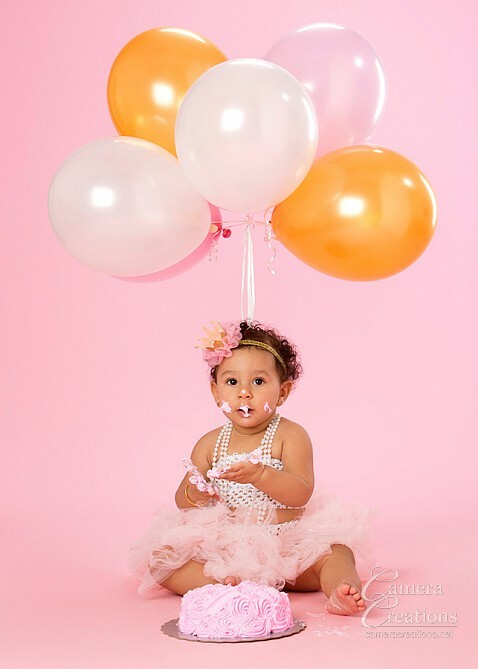 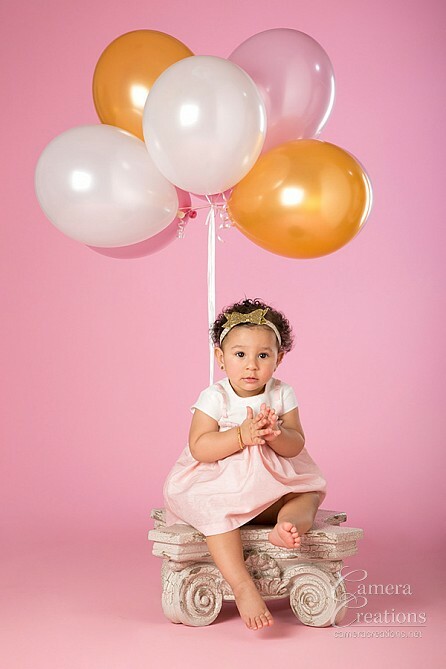 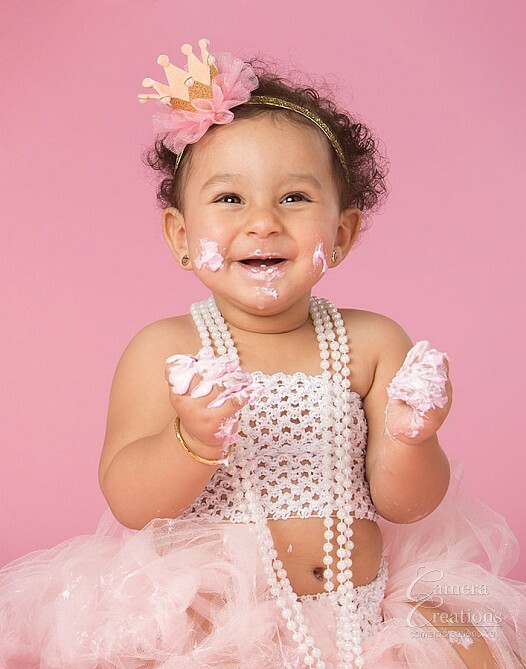 Start with a newborn session or we also have a Baby's First Year Portrait Club that covers the first year of a baby's life in three sessions.